Their hanger sets are one of their top-selling product lines, these are ideal for parents, grandparents and friends who want to give more than just another toy. 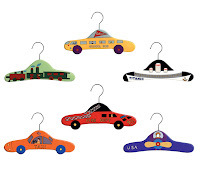 Kidorable's adorable selection of hand-painted, hand-carved wooden hanger sets are priced between $14 and $27 depending on the style and size. They are available in two convenient sizes: small for newborn to 3 years and medium for 4 years and older. They are also very strong and durable. Both the wooden hanger and wire hangers are top quality and strong! 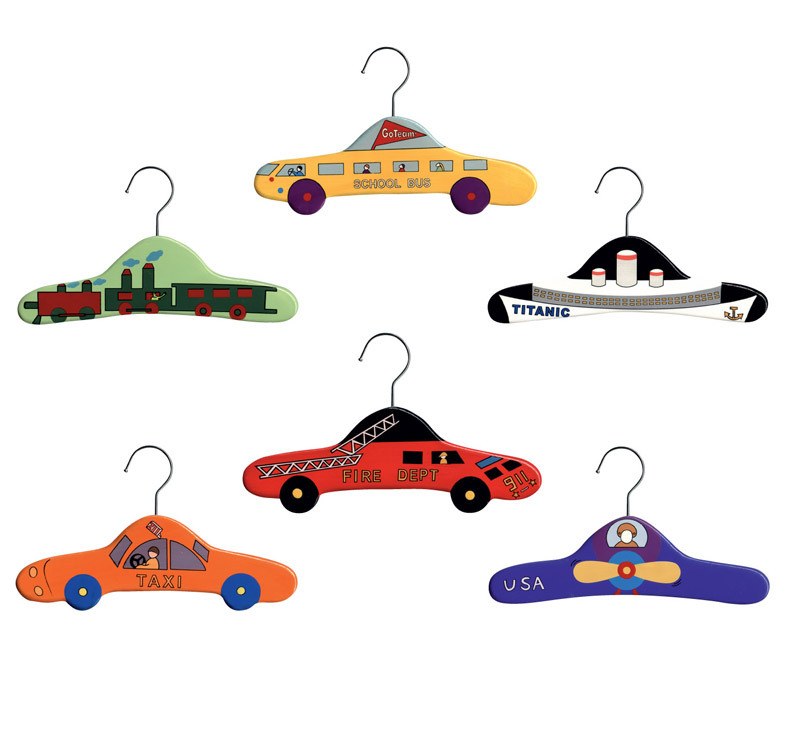 These adorable Kidorable hangers are even cuter in person. Hard to imagine, I know, but it's true! 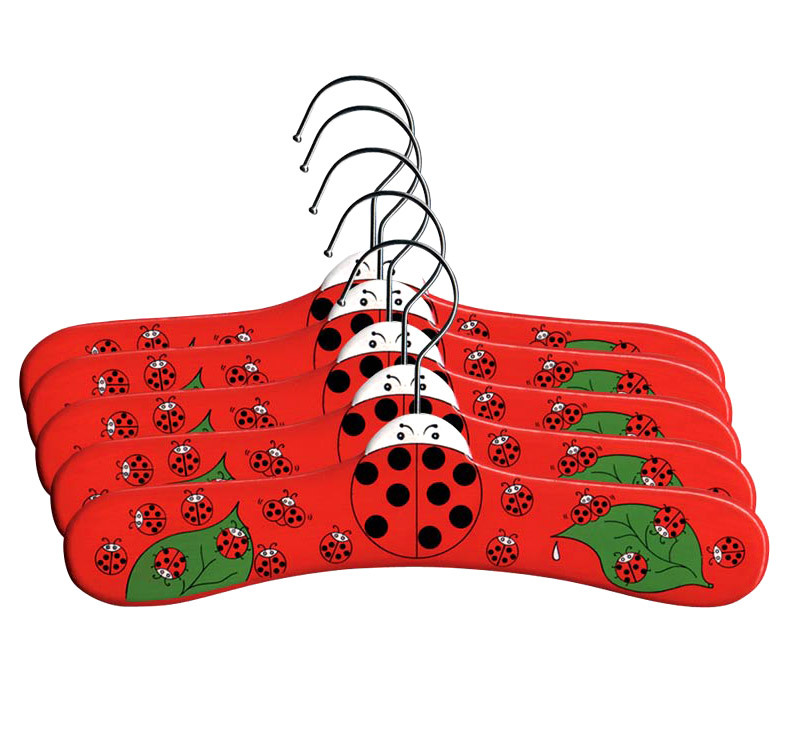 If you purchase one (or more) hanger sets between July 25 and August 8, you can save 20% off your entire order simply by using the code CLEAN33 at checkout. A very special thanks to Kidorable for this wonderful opportunity!